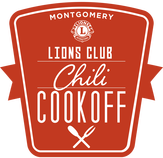 The Chili Cookoff will take place on October 27, 2018 at Riverwalk Stadium. Click the logo for more information. 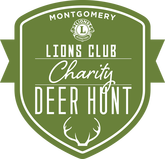 The Charity Deer Hunt will be January 17-19, 2019. Click the logo to register now.